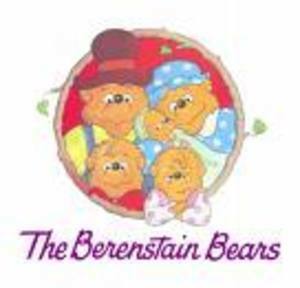 As I was looking at the Berenstain Bears website today, I found a bibliography of their books. They have written 252 books! Wow! I read through the list and found all of the titles that seemed to be spooky books for the Halloween season. I haven't read all of them, but I did list the titles below. The first two titles are ones I will be writing about in the next few days, and I know with certainty that they are good spooky Halloween reads. The Spooky Old Tree, Bright and Early Books, Random House, 1978. The Berenstain Bears Go On a Ghost Walk, HarperCollins, 2005. The Berenstain Bears and the Ghost of the Forest, First Time Readers, Random House, 1988. The Berenstain Bears Prize Pumpkin, First Time Books, Random House, 1990. The Berenstain Bear Scouts and the Humongous Pumpkin, Scholastic, 1995.The Berenstain Bear Scouts Ghost Versus Ghost, Scholastic, 1996. The Berenstain Bears And the Galloping Ghost, Big Chapter Books, Random House, 1994. The Berenstain Bear Scouts in Giant Bat Cave, Scholastic, 1995. The Berenstain Bears And the Ghost Of The Auto Graveyard, Big Chapter Books, Random House, 1997.The Haunted Lighthouse, Stepping Stones, Random House, 2001. The Berenstain Bears And the Haunted Hayride, Big Chapter Books, Random House, 1997. The Berenstain Bears Mystery Mansion video that you can watch on your computer if you download and have Quicktime. Send a Halloween e-card to a friend. E-mail one of the Berenstain Bears characters. Help your child write an e-mail telling them what they liked the best about one of their stories. Check out sister bear's Fall 2008 Mystery Message. The Berenstain Bears Trick or Treat, First Time Books, Random House, 1989. 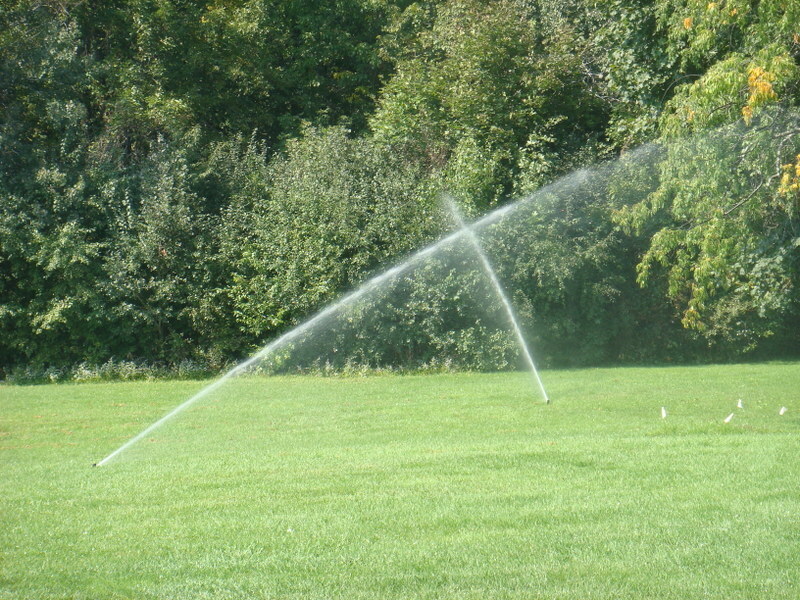 When Megan and I were walking at a local botanical garden, I took this picture. It is fun and sometimes quite easy to find letters in the world around you. When I asked Megan what letter she saw, she immediately said, "X!". 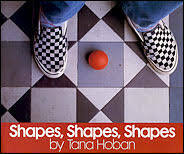 Tana Hoban was a children's book author/illustrator with fabulous books that use mostly photos to illustrate all sorts of concepts. Signs, symbols, shapes, opposites, prepositions,letters, etc. are all illustrated in her books using photos. She has dozens of fabulous books for you to take a look at with your child. She died in 2006 at the age of 88, but she sure left a wonderful legacy for children throughout the world! The next time you take a walk with your child, try finding letters in the world around you. And, if you like to take pictures, take some pictures too! 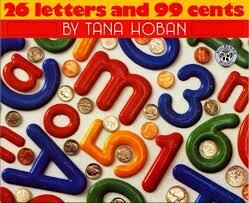 If you get REALLY ambitious, you could even make an alphabet book for your child out of the pictures you took! For in-depth book reviews of Leaf Man and another one of her Autumn books, Red Leaf, Yellow Leaf, check out a recent posting at the BooksForKids blog. The blog Open Wide, Look Inside recently published both an excellent review for Growing Vegetable Soup as well as links to other sites with extension activities to go along with this book. On this blog, I will be talking about some read-aloud ideas using these two books. A few years ago, I got to meet Lois Ehlert in person and hear her talk about the making of Leaf Man. She said that when she was making the book, she had all of her relatives and friends gather the leaves that she used in the illustrations of her book. The illustrations are composed of fall leaves. For a long time, she intently studied all of the leaves she saw as potential parts of illustrations! Lois Ehlert is such a favorite of mine, and I believe has such excellent books for young children, that I am sure you will be learning about more of her books over time. If you want to hear a video interview of her talking about her early interest in art and her books, check out this Reading Rockets link: http://www.readingrockets.org/books/interviews/ehlert. What are some of your favorite Lois Ehlert books?